Joanne Sher: Editor/Proofreader : By the Teaspoon - or the Bucket? By the Teaspoon - or the Bucket? 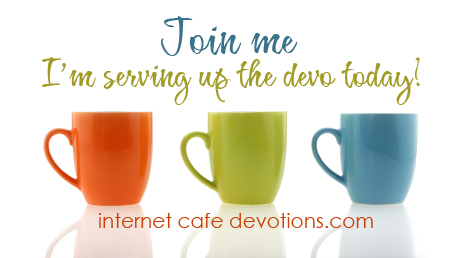 I'm over at the Internet Cafe today, talking about generosity - by us, and our Heavenly Father. Is our giving as abundant as His? Does it even come close? 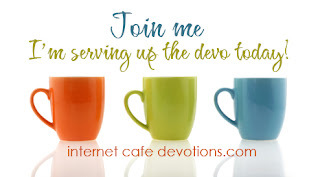 He wants to demonstrate - and provide - Abundant Giving. Hi there, You have done a fantastic job. I'll certainly digg it and in my opinion suggest to my friends. I am sure they will be benefited from this website.